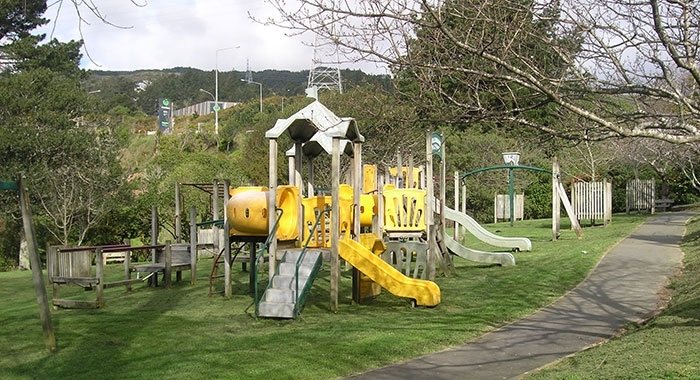 Our compact capital city Wellington offers a wealth of activities, attractions and events. Whether you enjoy action-packed adventures, awe-inspiring walks around the harbour, café culture, or music and arts, Wellington will keep you smiling. Here's some of our favourite activities in New Zealand's friendly and vibrant capital. The bold and innovative national museum of New Zealand is packed with intriguing exhibits and treasures illustrating the country's unique story. 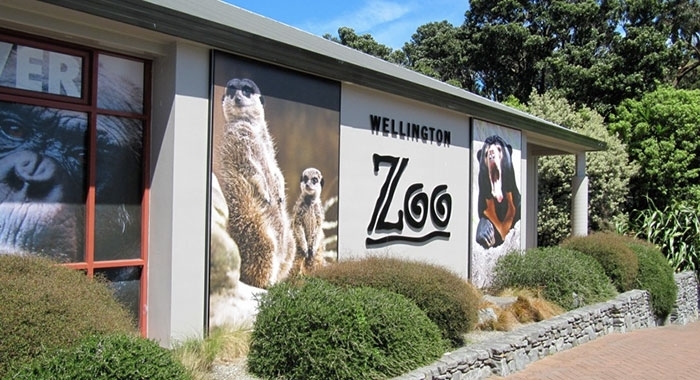 Learn about our natural environment and history, explore Maori culture and see taonga (treasures), and enjoy the interactive displays in this world-leading museum. Free, 30-minute and one-hour guided tours of Parliament operate every day unless the House is closed for official business. 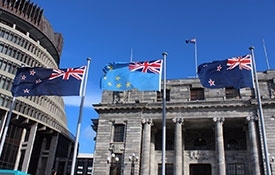 Guides give a fascinating insight into the working of the New Zealand democratic system. 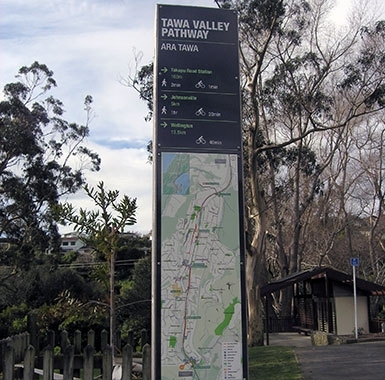 Just five minutes drive from central Wellington, Zealandia is the world's first fully-fenced, urban eco sanctuary. Visitors have an unrivalled opportunity to see rare native birds, reptiles and insects in their natural environment. 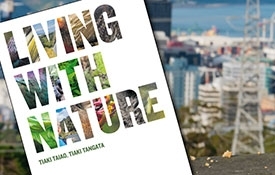 Here you'll encounter tuatara, kaka, saddleback and other vulnerable creatures thriving on the edge of our capital city. The zoo is a magical place of learning and fun where visitors leave with a sense of wonder and respect for nature and the desire to live a sustainable co-existence with other species. The zoo is home to more than 550 animals, including exotic endangered creatures and native wildlife. 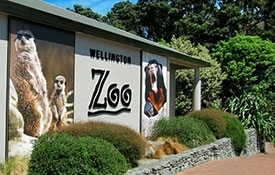 See a kiwi or have a close encounter with the meerkats or cheetahs. Catch the cable car from Lambton Quay to Wellington Botanic Garden. Stroll through 25ha of beautiful gardens, which include native forest, specialised plant collections such as the Begonia House, and spectacular floral displays. 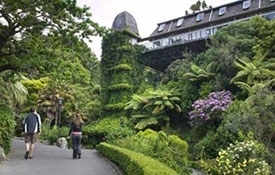 Classified as a Garden of National Significance by the Royal New Zealand Institute of Horticulture, the garden affords great views over Wellington and entry is free. 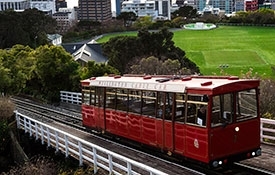 Climb aboard The Relentless Red Rattler, which transported Wellingtonians around the city during the 1950s to 1970s. The museum, located in the original winding house, details the more than 100-year history of the city's cable car system and is a tribute to Victorian engineering. 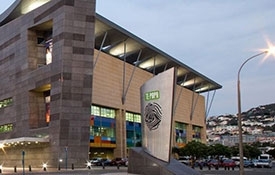 The museum is free to visit and is open daily.